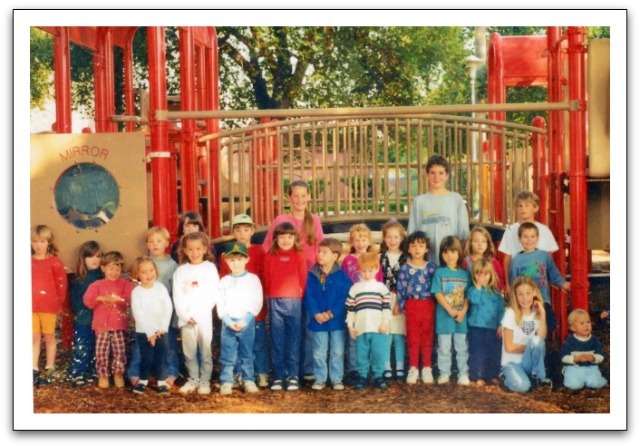 Alameda Oakland Home Learners (AOHL) was formed in the mid-90s by a group of parents committed to teaching their children at home. Our goals are developing friendships amongst members, organizing activities, sharing resources, creating liaisons with other home-learning groups, and providing information to those considering or new to home-learning. AOHL promotes tolerance and respect towards all members regardless of learning style; family configuration; or racial, cultural and religious background. We welcome diversity. AOHL is for parents and kids of all ages, from babies to teens, to get together each week and socialize. We meet every Thursday for our Park Day, alternating locations primarily in Oakland and Alameda parks. Park Days are listed on our calendar, and start at noon–although sometimes people are late–and run until late afternoon. You may drop in at any point during that time. We require prospective members to meet us at one of our park days before you may join our group. Each homeschooling support group has a different social dynamic; we advise newcomers to visit more than one local homeschooling support group and try to find one that feels right to both you and your children. If you have questions or concerns before visiting us, you may contact our Outreach Coordinator. Make sure you and your kids are familiar with our Group Guidelines before attending, so you’ll know what to expect. At Park Day, you should find people willing to answer any questions you have about homeschooling. Feel free to initiate discussions. Many in our group are new to homeschooling and others have been doing it for over a decade. Bring a folding chair or blanket for sitting. That’s how you’ll recognize us: we are usually sitting in a circle! Please don’t be intimidated to join us; we always expand the circle as more people arrive. When you come, ask for the Greeter, who will help with introductions and any questions that you may have. Although Park Day is our group’s main activity, members also organize classes, field trips, camping trips, and other social events. We also chat online about different homeschooling topics. We have a Yahoo group to facilitate communication between members; however, we consider our group a social group, not an online support group. We do not offer any services except what parents and kids offer on their own accord to other members in our group. If, after meeting us, you would like to join our group, please talk with the Membership Secretary or the Treasurer at the park. We charge membership dues of $15.00 per year, sliding scale. The membership year starts on September 1st and ends on August 31st. We do not pro-rate dues. Our Yahoo group and roster are available to members. Members must attend an AOHL Park Day at least once annually in order to renew their membership. For more information about homeschooling, check out our Resources page.